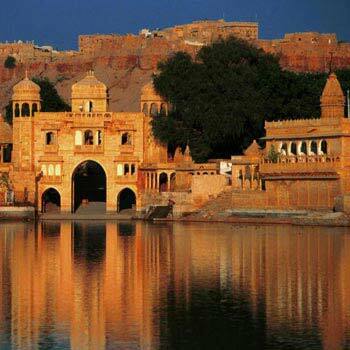 After Breakfast, You Will Drive to the Imposing Walled City of Bikaner . Later Today You Will Visit the Unusual Junagadh Fort; Unlike all the Major Forts in Rajasthan, Which are On Hilltops, this One Was Built On the Desert Plains Itself, also Visit the National Camel Breeding Farm and See the Spectacular Desert Sunset in the Background. Stay Overnight. After Breakfast Check Out from Hotel, Then Proceed to Drive Udaipur, this Afternoon Visit Fateh Sagar, Maharana Pratap Memorial, Take a Photo Stop At Nehru Garden, Sehelion-ki-bari - Queen’s Resort for Their Friends, Sukhadia Circle (drive Pass), Bhartiya Lok Kala Museum - a Museum of Folk and Art, It Displays a Rich Collection of Folk Dresses, Ornaments, Puppets, Masks, Dolls.overnight Stay At Udaipur Hotel. After Breakfast Start for Udaipur City Tour. 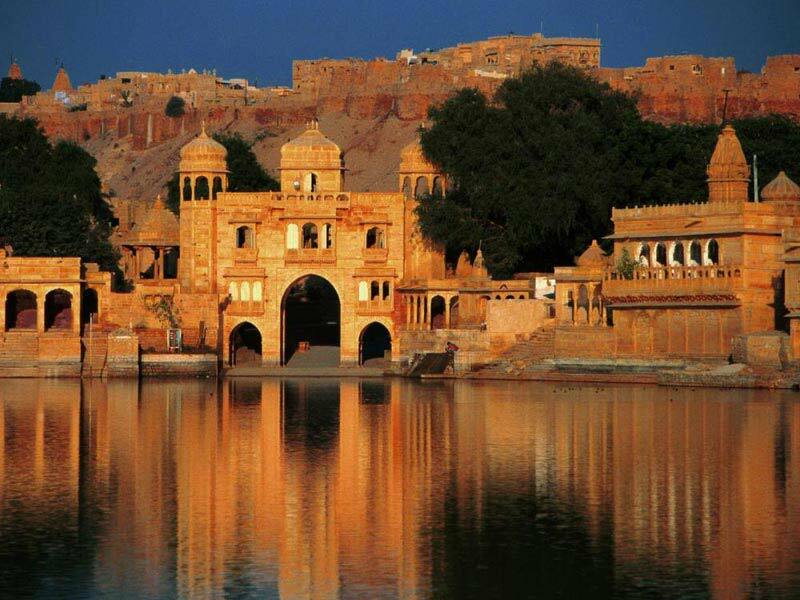 Visiting After that Visit City Palace - the Largest Palace Complex of Rajasthan, Jagdish Temple – Built By Maharana Jagat Singh and is Dedicated to Lord Vishnu & Gulab Bagh. Overnight Stay At Udaipur. All Above rates Are net & non Commissionable To You . Rooms Are Subject To Availability At The Time Of Reservation . Transportation Rates Are Subject To Change If Fuel rates Hike .